Give your bed an instant new look with our lavish walnut base valance. 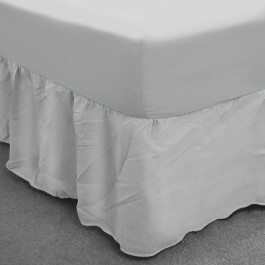 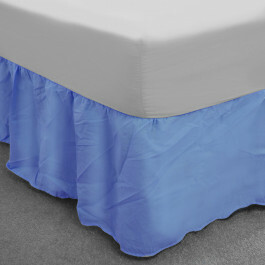 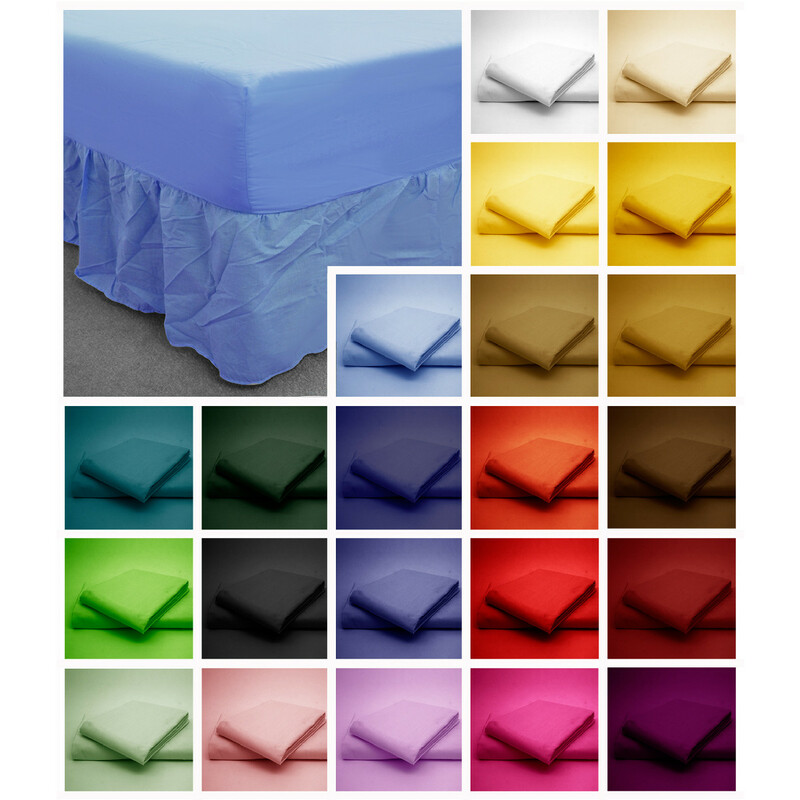 A 150 thread count gives it a beautiful thickness and softness as it glides beneath your bed. 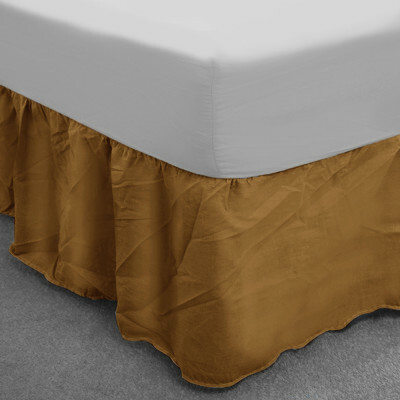 Durable and long lasting, our luxurious walnut base valance in 13" frill is made from 50% polyester and 50% cotton. 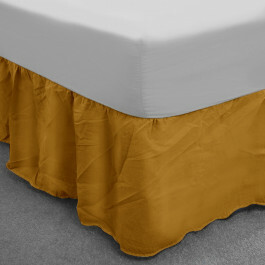 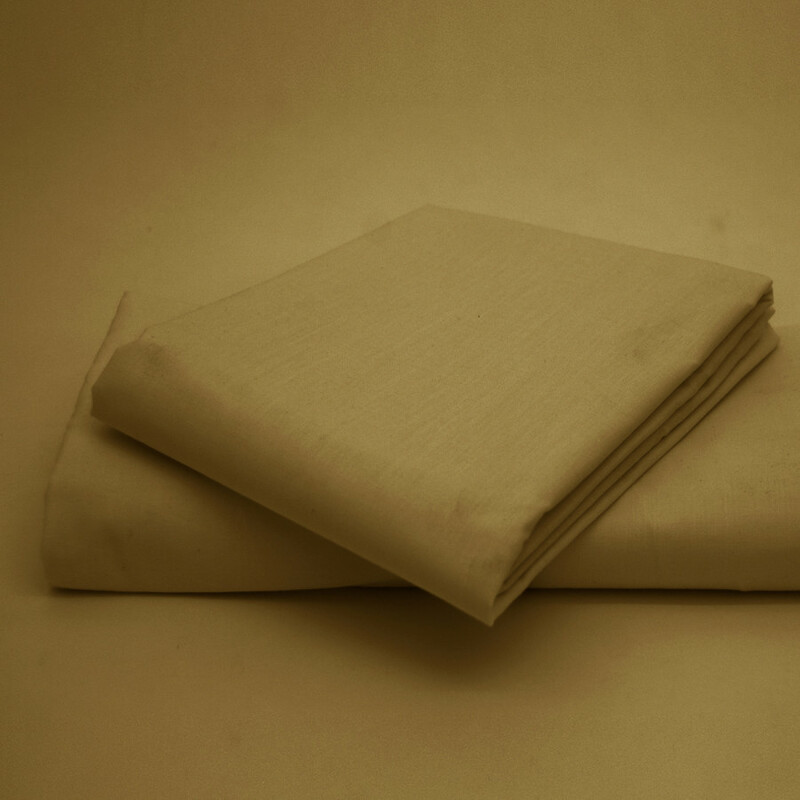 The walnut colour of this base valance will bestow warmth and elegance to your bedroom. 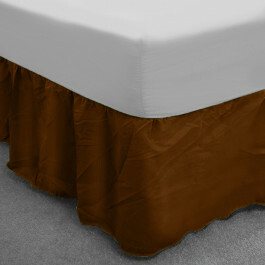 Available in various sizes, this walnut base valance is easy to care as it is machine washable and handy.